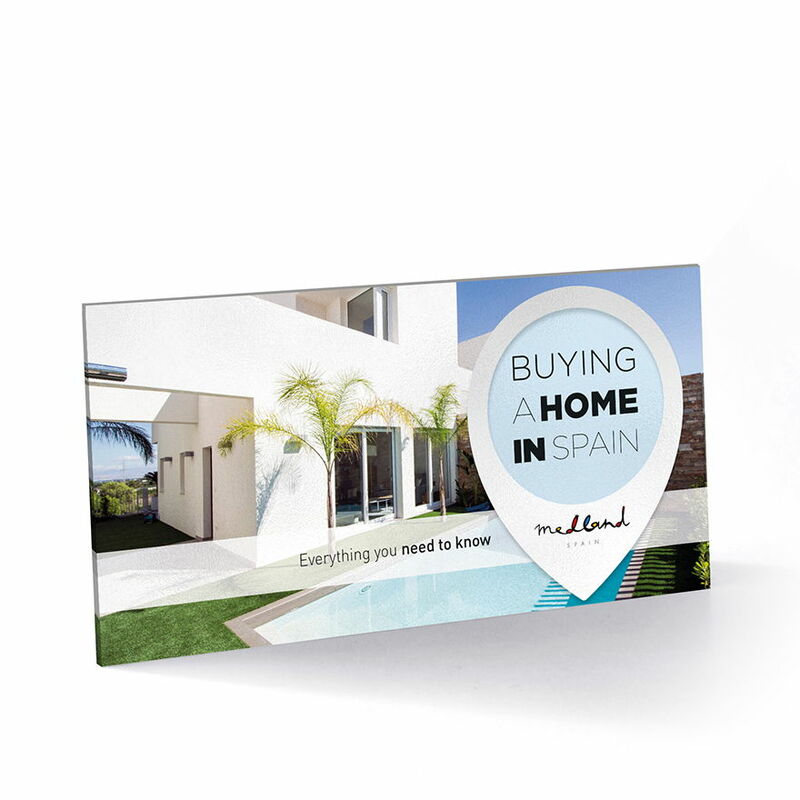 Medland specialises in the sale of new-build homes in the southeast of Spain. 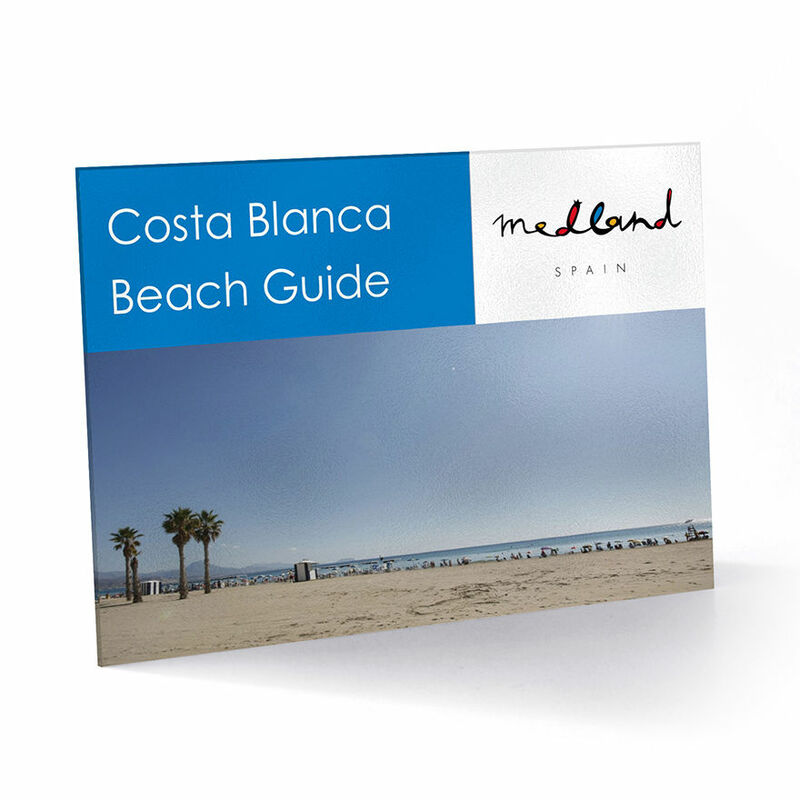 Our offer is mainly located on the Costa Blanca (North and South) and the Murcia Coast, also known as Costa Cálida. 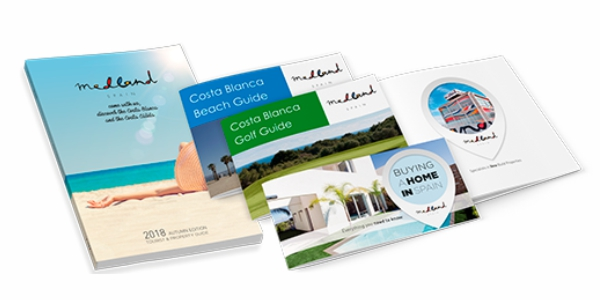 We only recommend our clients projects that offer their investment guarantees which, together with the professional work of the Medland team, who always attend you in your own language, makes taking a decision straightforward and convenient. 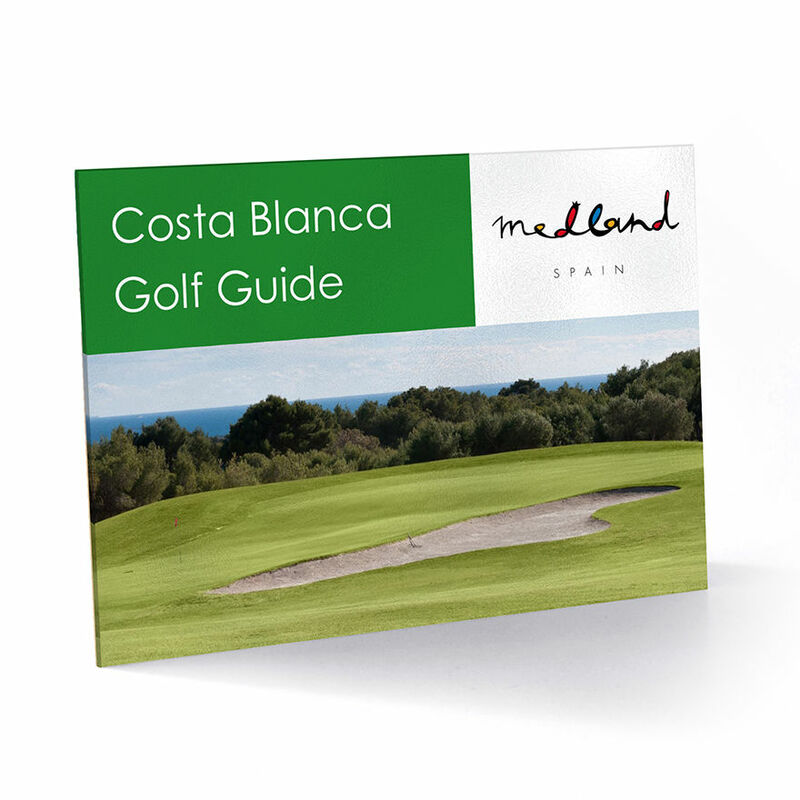 Based mainly on new-build homes, the Medland Spain range is varied in both property types and locations. 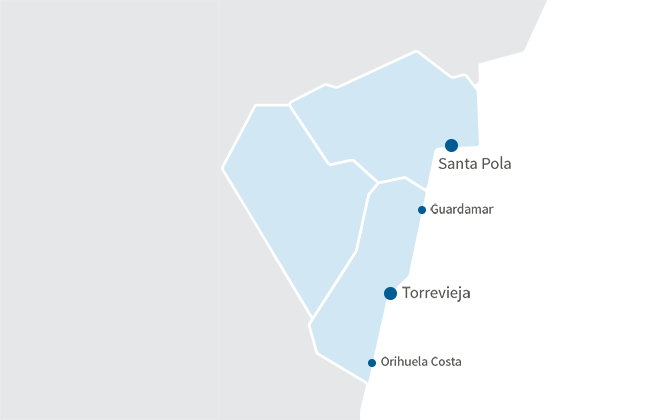 From Denia to Mazarrón, passing through locations as popular as Benidorm, Altea, Guardamar, Cuidad Quesada, Torrevieja, Orihuela Costa, Los Alcázares and La Manga del Mar Menor. Either with sea views, on the front line of the golf course, close to services, in all the locations we offer properties that meet the buyer's needs. Do you know the reference of the property?